Chaos Heroes Online, the fast-paced, action-packed multiplayer online battle arena (MOBA) game from Aeria Games, is now available on Steam! 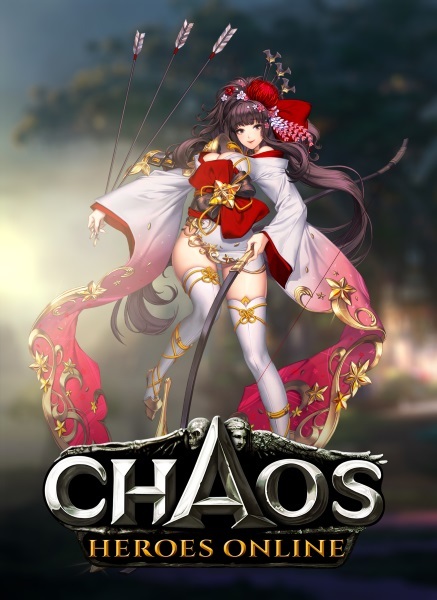 Hailing from South Korea, Chaos Heroes Online is a highly competitive MOBA and successor of the popular Korean Warcraft 3 custom map DotA:Chaos. Heroes battle on the fields of glory to achieve victory through careful planning, cunning strategies and dazzling displays of skill. Additionally, previous Chaos Heroes Online players will be offered a unique limited Skin: Scorching Battlefield Darae. Buy items anywhere – skip the item shop and head straight for the action! Teamplay above all – you won’t be able to take the enemy defenses down alone! Developed by a fan, for the fans – the original modder 초고수 (Chogosu) is still at the head of the development team after all these years! 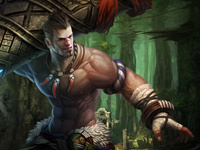 Check out the Chaos Heroes Online Steam page here.